Despite being 54 million miles across and the glowing center of the Milky Way galaxy, no one has ever taken a photo of Sagittarius A, our resident supermassive black hole. Part of the trouble is that taking a photo of a black hole is kind of an oxymoron—no light escapes from a black hole, so what you'll really be taking a photo of is a big, dark spot of nothing. However, there's still a lot for the astronomers to study when it comes to the Sagittarius, and that's what makes the recent discovery from the Event Horizon Telescope so exciting. 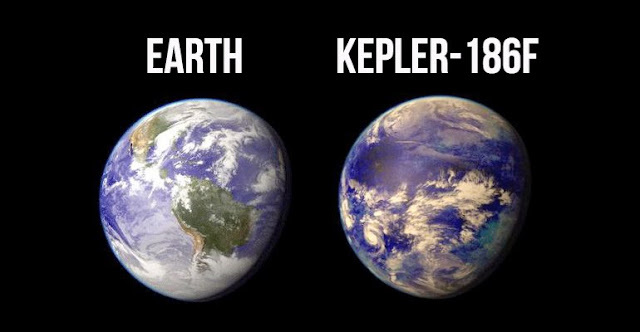 The EHT isn't a single observatory or satellite—it's actually a network of the radio telescopes strategically positioned around the Earth that use the phenomenon of radio interferometry to act like one big telescope. 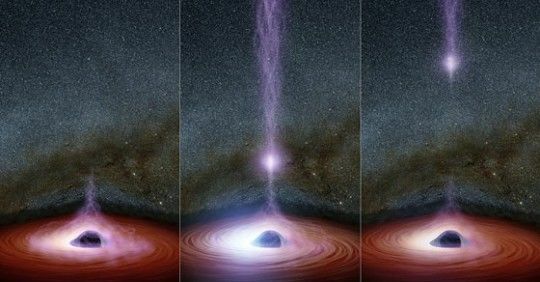 The EHT's ultimate goal is to create a full picture of Sagittarius A, but in the meantime, the project has managed to get a clearer picture of the accretion disk around the black hole, which gives us some insight into its behavior and nature. The accretion disk is important because it's essentially an apron of gas and other material that surrounds the black hole's event horizon. The area around the black hole where its gravity becomes so strong that whatever is pulled in (whether it's chunks of rock or light itself) can no longer escape—picture it like going over the edge of a waterfall. The question that's been bugging EHT astronomers, however, is exactly what space looks like around Sagittarius. Now, new observations have suggested that the event horizon and accretion disk indeed ring-shaped, with the black hole at the center. According to Ru-Sen Lu, from the Max Planck Institute for Radio Astronomy: "We started to figure out what the horizon-scale structure may look like, rather than just draw generic conclusions from the visibilities that we sampled. It is very encouraging to see that the fitting of a ring-like structure agrees very well with the data, though we cannot exclude other models, e.g., a composition of bright spots." A full 'picture' of Sagittarius A is still in the works, but it may not be the only black hole floating around our galaxy, or even the only one near the galactic center—there might be swarms of them lurking around. 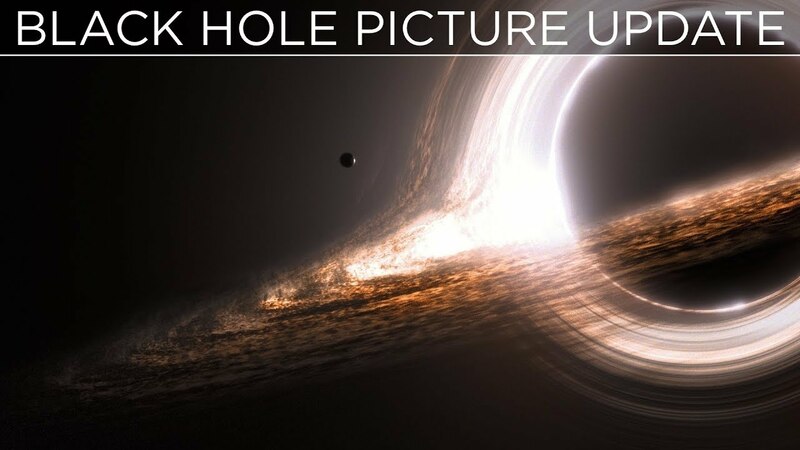 "First-Ever Photo of Milky Way Black Hole's Event Horizon Stuns Scientists", "A full 'picture' of Sagittarius A is still in the works" but there is, as yet, no photo? I don't understand this headline.